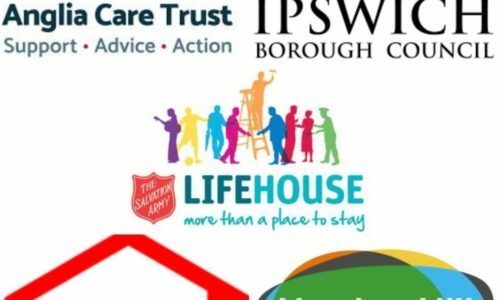 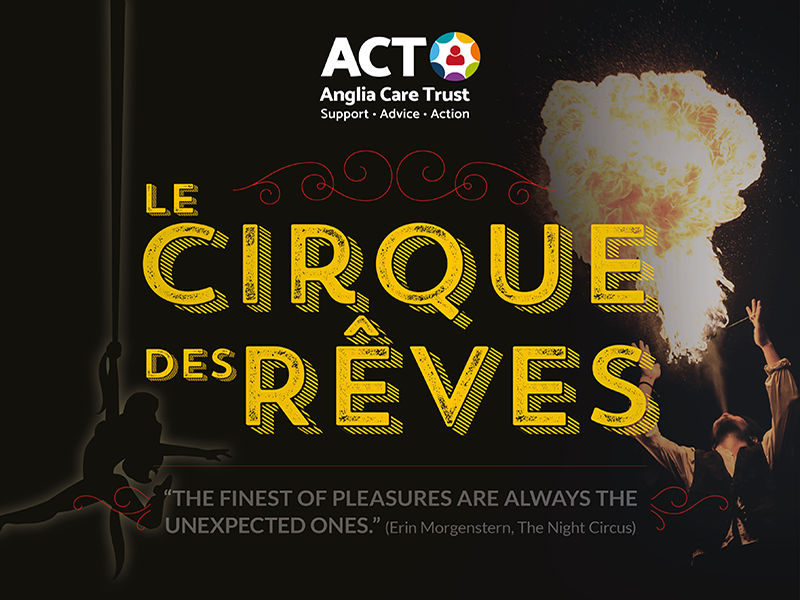 We can’t wait to host our first charity ball at Ipswich Town Hall on 21st September. There are now 14 days to buy tickets, either individually or in tables of 10 and we can’t be more excited! 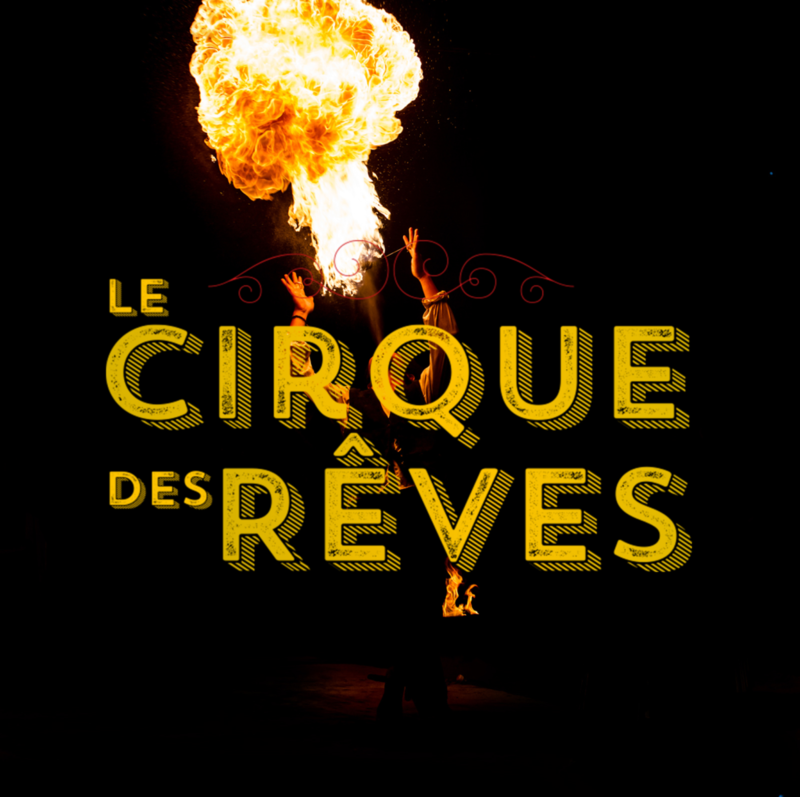 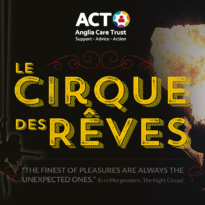 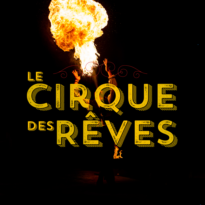 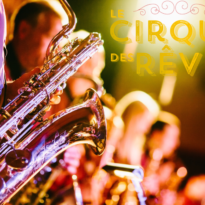 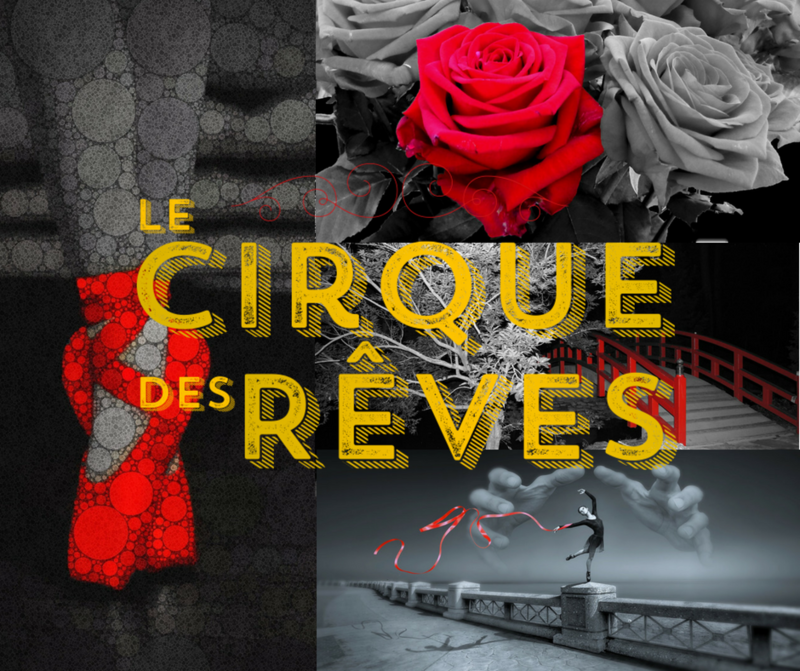 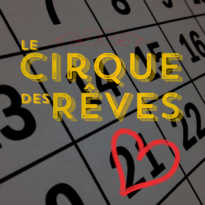 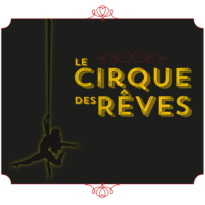 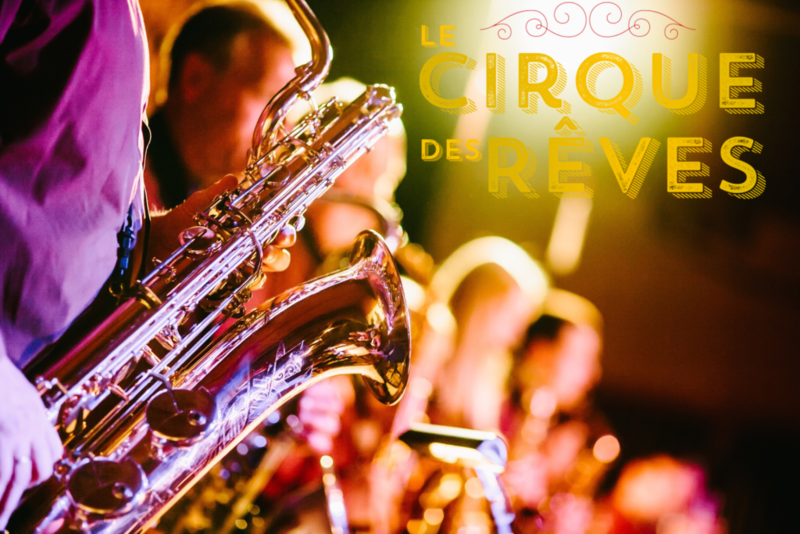 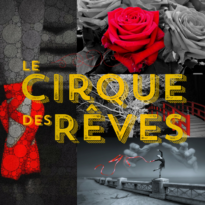 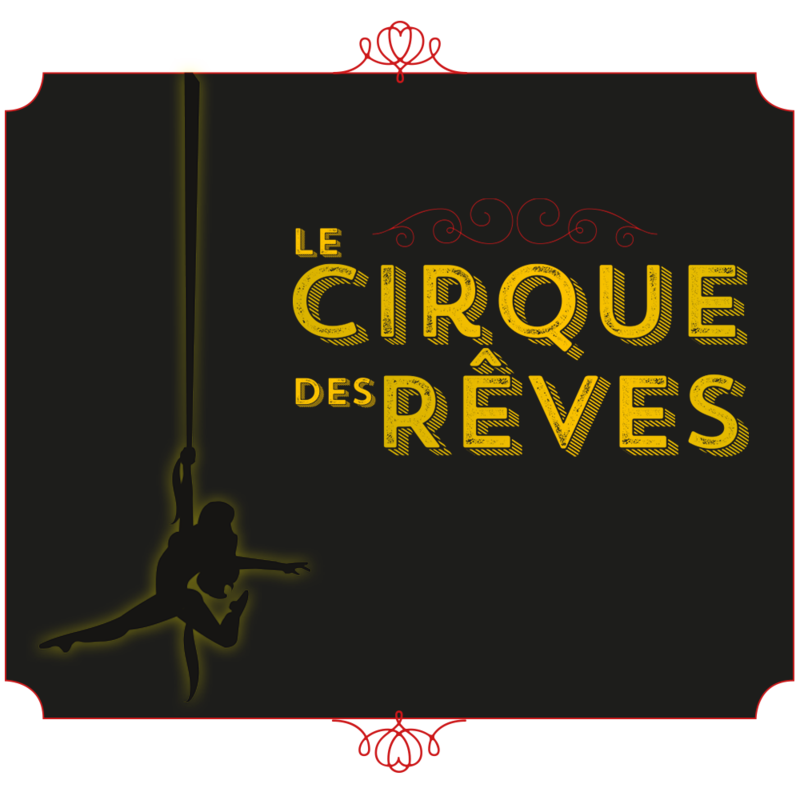 The Cirque des Rêves (Circus of Dreams) theme is taken from The Night Circus, a book by Erin Morgenstern in which a mysterious circus comes to town – it appears at night and is gone in the morning. 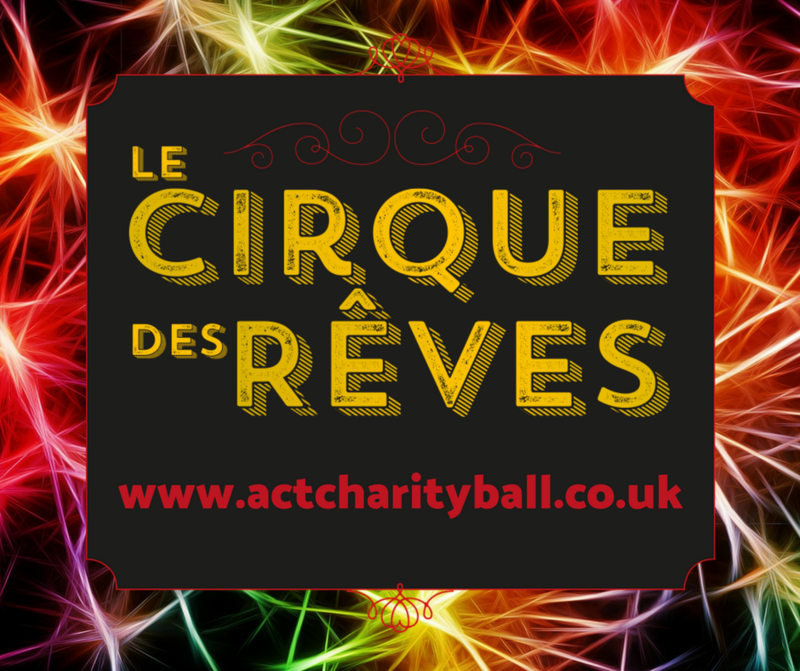 The circus is black and white and fans identify themselves by wearing a splash of red – hence our dress code. 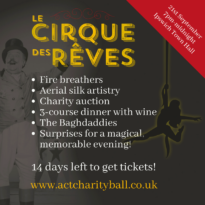 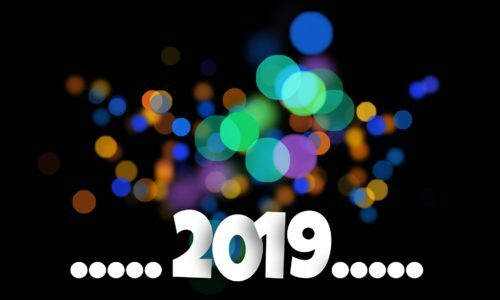 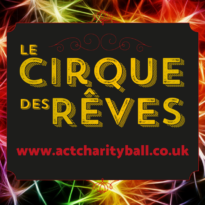 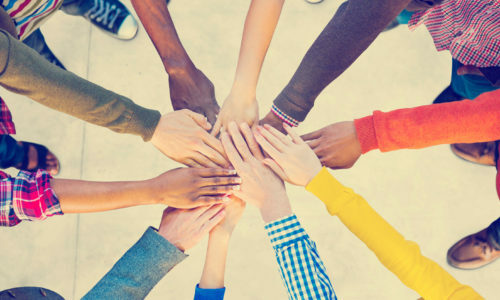 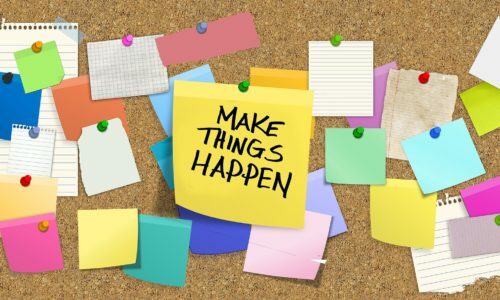 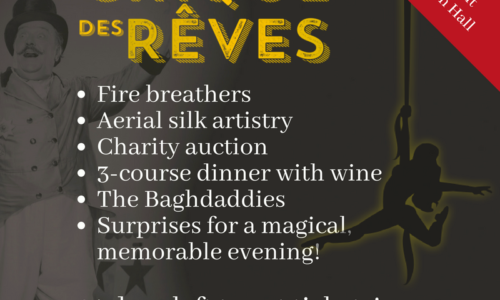 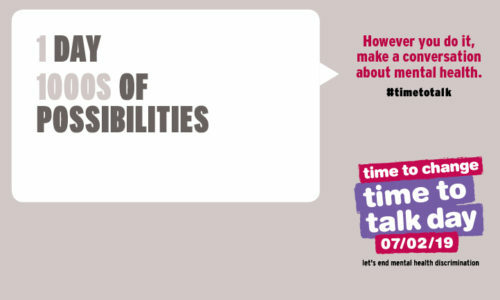 We hope you’ll support our evening – we’ve set up an event website from where you can purchase tickets: www.actcharityball.co.uk – roll up, roll up!